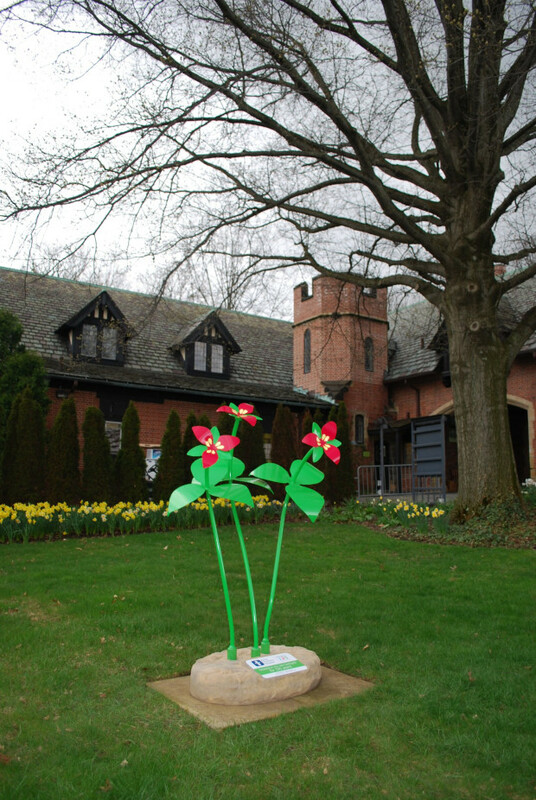 In honor of the 125th anniversary of Akron Children’s Hospital, Judith Spater and Stephen Canneto created a series of 25 wild flower sculptures celebrating the theme ,”In Our Backyard”. 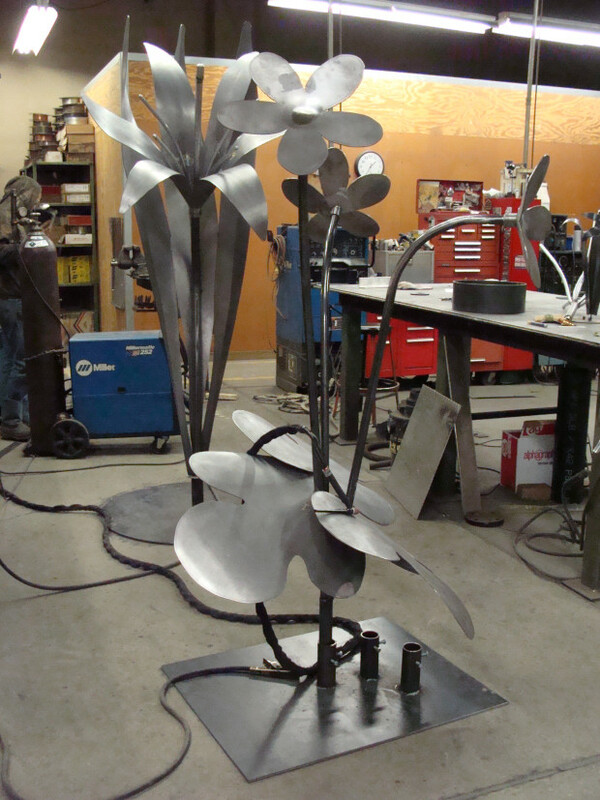 Each sculpture depicts a specific native species of wildflower naturalized in Northern Ohio. 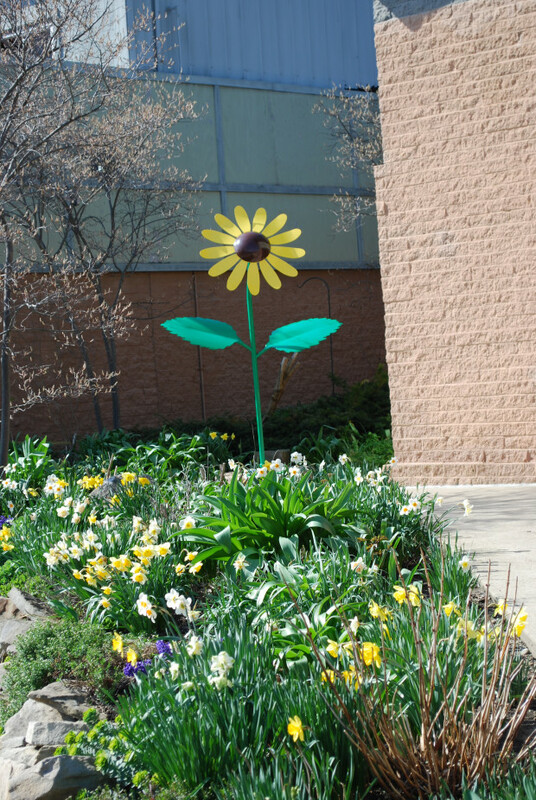 The flowers are identified by both common and botanical name and its description includes its benefit to native fauna. 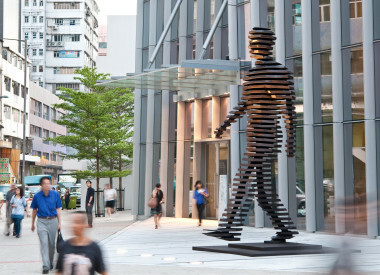 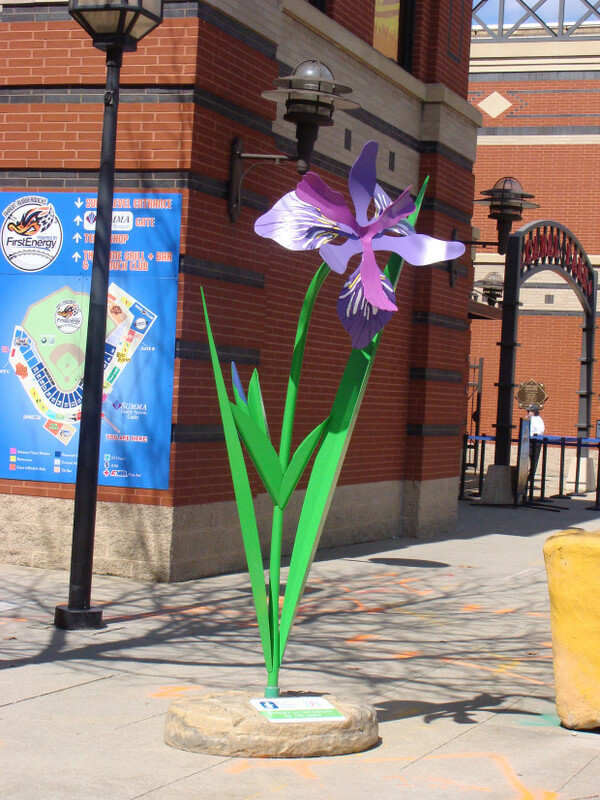 The poly chrome steel sculptures range in height from 5 to 7’. 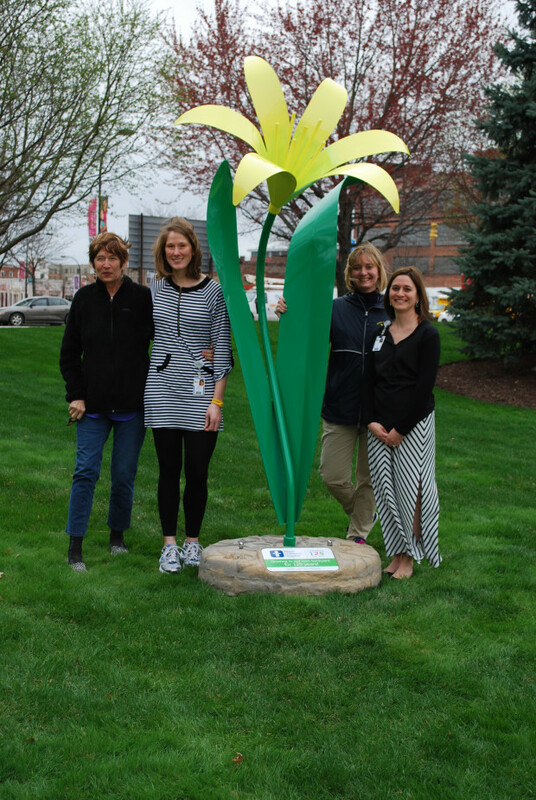 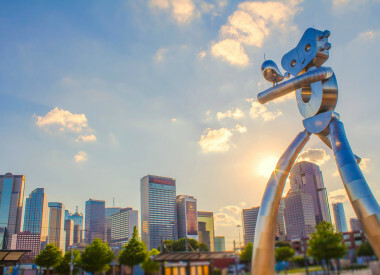 The goals were to recognize and thank the supporters and communities the hospital served by integrate the sculptures into communities, in highly visible locations where people live, work and recreate. 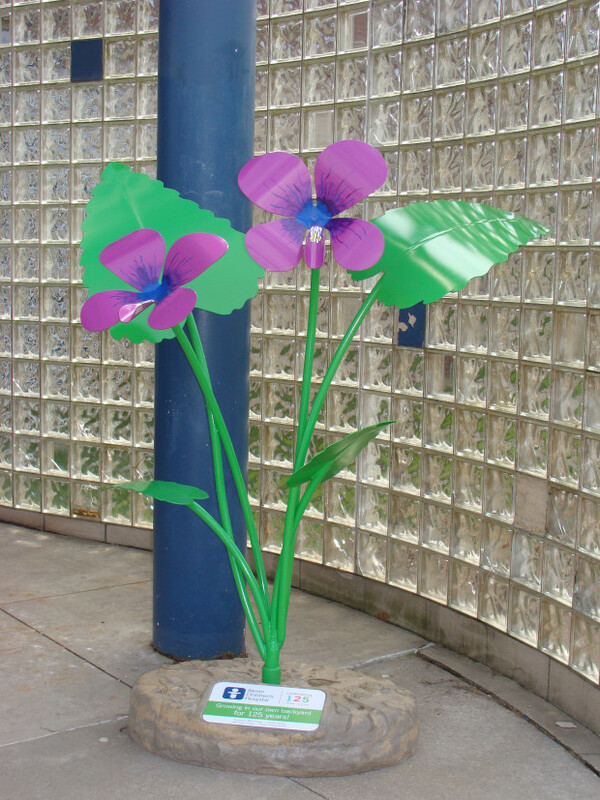 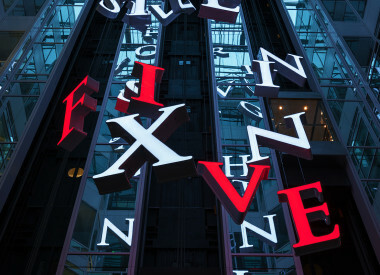 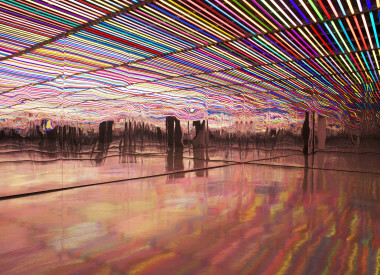 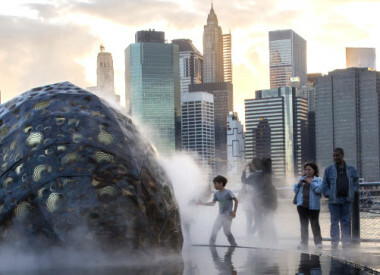 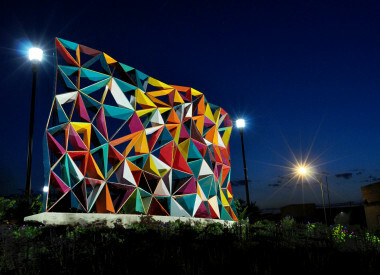 The project was a collaboration between Akron Children's Hospital: AKHIA, Akron Children's representative and program manager; Judith Spater, designer; Stephen Canneto, sculptor; DeFabCo, fabricator and Andrews Moving, Installation.